All eyes are on the AAMI Park this weekend, as the two teams that are at the top of the table prepare to clash. 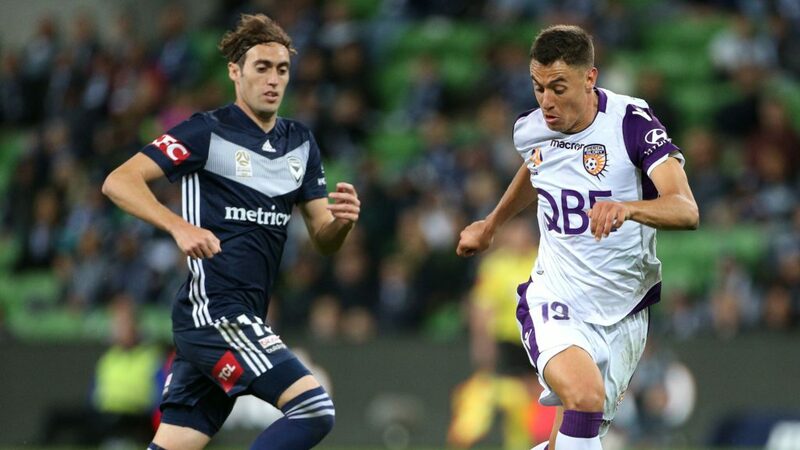 Perth Glory are having an excellent season under the guidance of Tony Popovic and with the return of Chris Ikonomidis from the Asian Cup, they seem set to go to the play offs with the absolute advantage. However, if there is one team that could throw a wrench into their plans, that would most likely be Melbourne Victory. With an attacking force comprised by Ola Toivonen and Kosta Barbarouses who together have scored a total of 19 goals and the additional quality of Keisuke Honda and Georg Niedermeier, both of who recovered from their injuries and are ready for their reappearance, the “navy blues” are certainly not going to make it easy for the team from Western Australia. Meanwhile today, the AAMI Park gets ready for another climactic battle (although not on the same level as the aforementioned one), as Melbourne City, who have dropped to fifth place on the table, will face Adelaide United, who are two points ahead of them in fourth. The fans of the “citizens” will have an extra reason to be excited as Jamie Mclaren is set to make his debut with the “sky blue” jersey in this game. Also today, the Western Sydney Wanderers host the Central Coast Mariners.